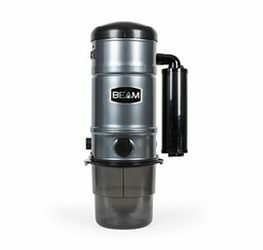 The BEAM Rugmaster comes with a host of features that make your life easier. The Rugmaster lets you reduce or increase the suction by simply moving the lever up from low to high. Easily vacuum carpets near walls and stationery furniture with the Edge Kleener. You don’t need to adjust anything, the Edge Kleener runs automatically when you run the powerhead along a wall. 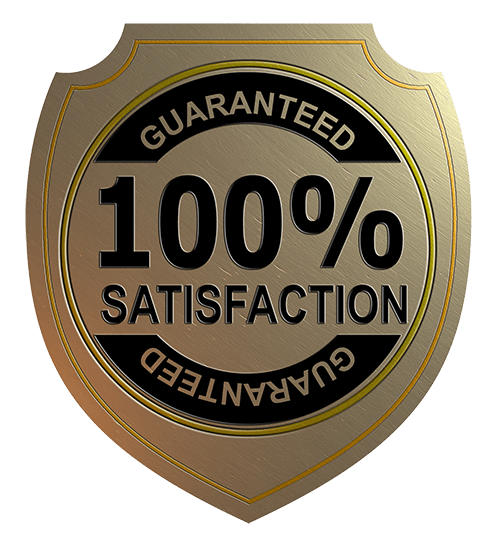 The motorized nozzle automatically adjusts to any carpet level for maximum cleaning. 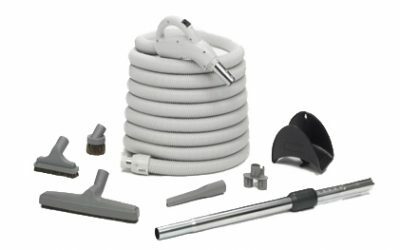 With the BEAM Deluxe Hose Set, vacuuming is light housekeeping, not a weight-lifting exercise or obstacle course. 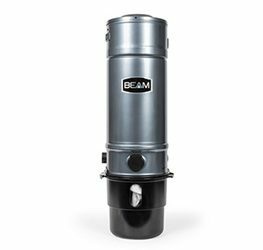 Move easily from task to task, level to level, floor to ceiling, and upstairs, with BEAM’s lightweight hoses and ergonomic tools.